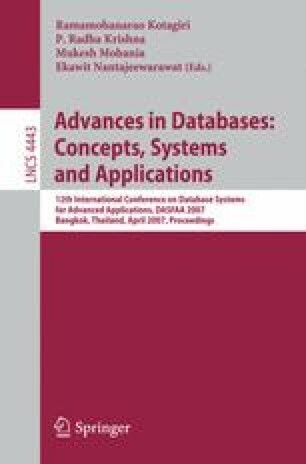 Recent research shows that ontology as background knowledge can improve document clustering quality with its concept hierarchy knowledge. Previous studies take term semantic similarity as an important measure to incorporate domain knowledge into clustering process such as clustering initialization and term re-weighting. However, not many studies have been focused on how different types of term similarity measures affect the clustering performance for a certain domain. In this paper, we conduct a comparative study on how different semantic similarity measures of term including path based similarity measure, information content based similarity measure and feature based similarity measure affect document clustering. We evaluate term re-weighting as an important method to integrate domain ontology to clustering process. Meanwhile, we apply k-means clustering on one real-world text dataset, our own corpus generated from PubMed. Experiment results on 8 different semantic measures have shown that: (1) there is no a certain type of similarity measures that significantly outperforms the others; (2) Several similarity measures have rather more stable performance than the others; (3) term re-weighting has positive effects on medical document clustering, but might not be significant when documents are short of terms.